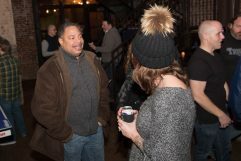 Thanks to everyone who braved the cold and snow to join us at The Big Chief in Ivy City. 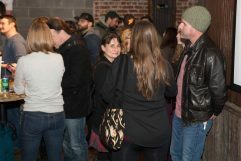 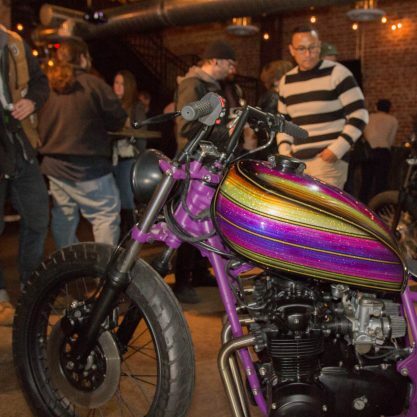 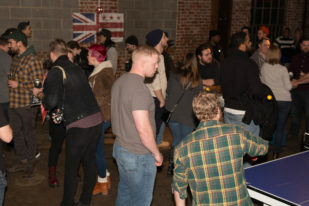 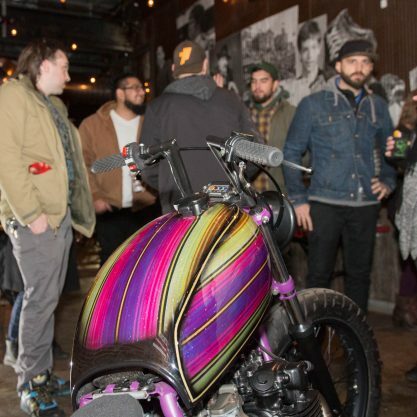 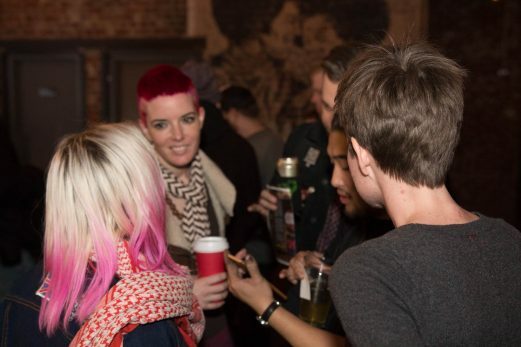 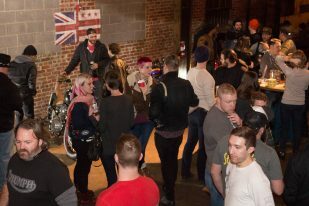 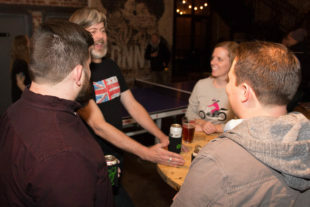 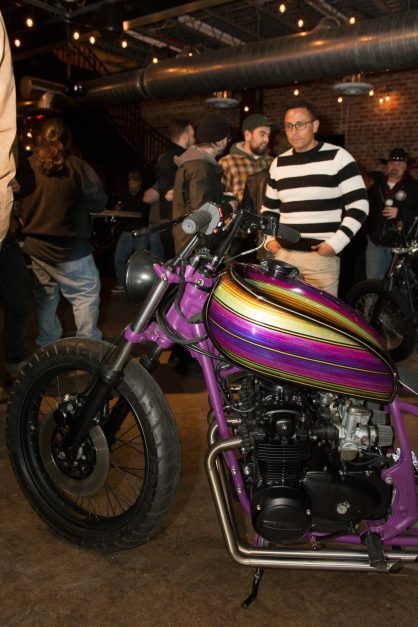 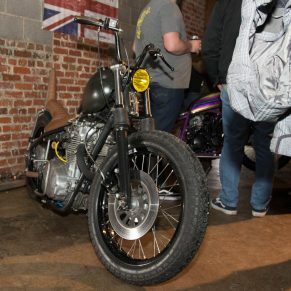 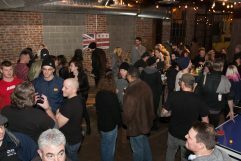 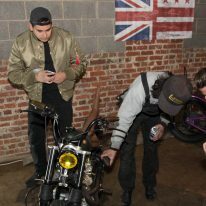 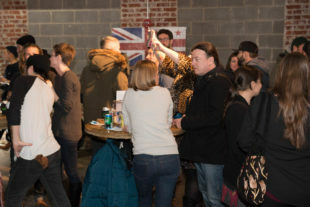 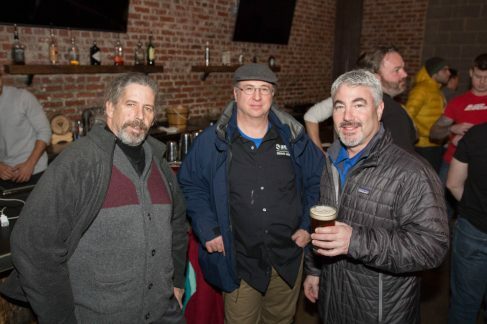 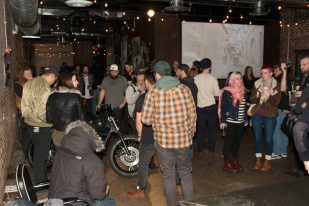 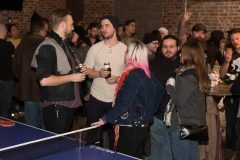 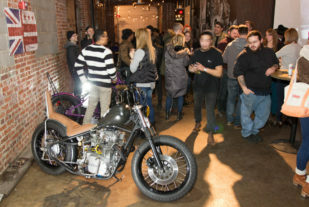 This is the first annual Ivy City MotoParty in conjunction with the IMS show and I would mark it down as a huge success. 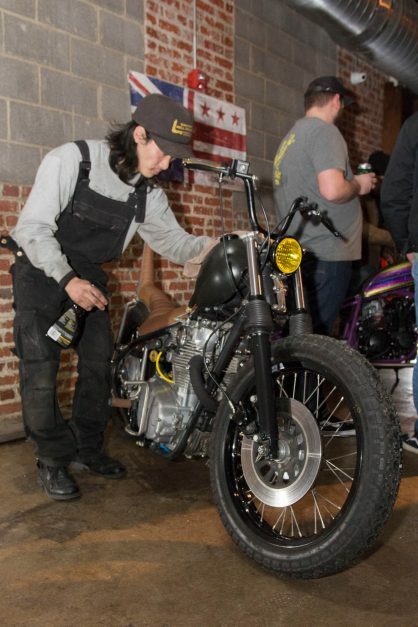 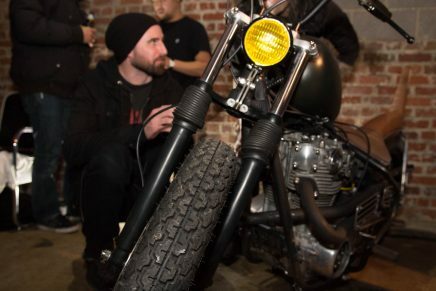 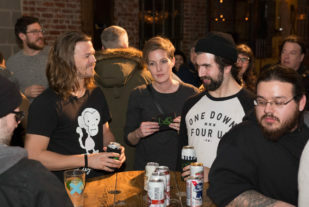 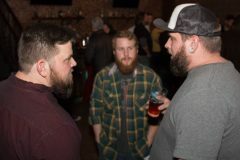 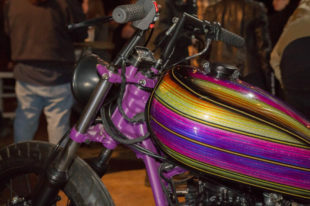 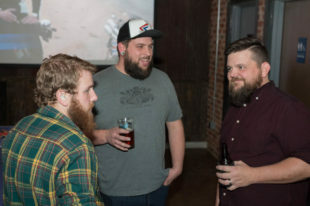 Along with moto movies on the screen, beer at the bar, and SuperCross on the TV, we had two sweet local builds by Urban East and The Rumblesmith.